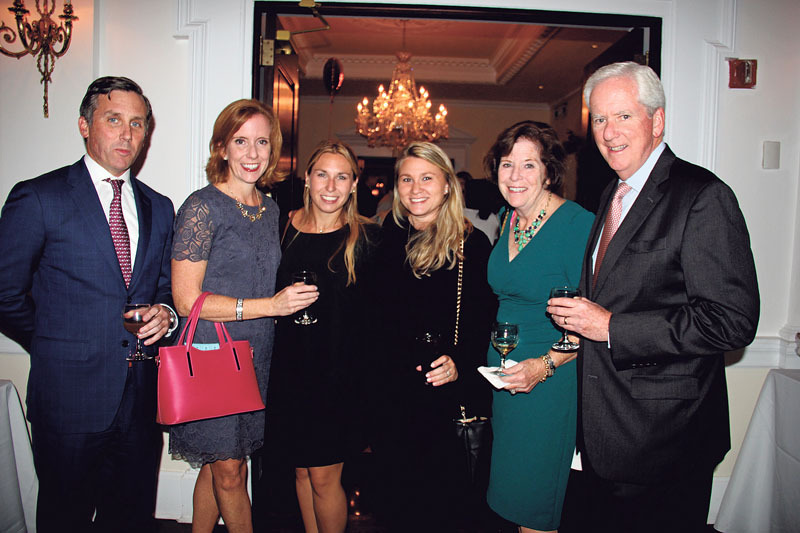 The Michael Magro Foundation held its 13th annual Evening of Tasting and Giving recently, a festive affair that raised thousands to support pediatric cancer patients. The event drew more than 700 people to the Carltun in East Meadow, where they enjoyed delicious food from more than a dozen restaurants as well as drinks and a wide array of desserts. 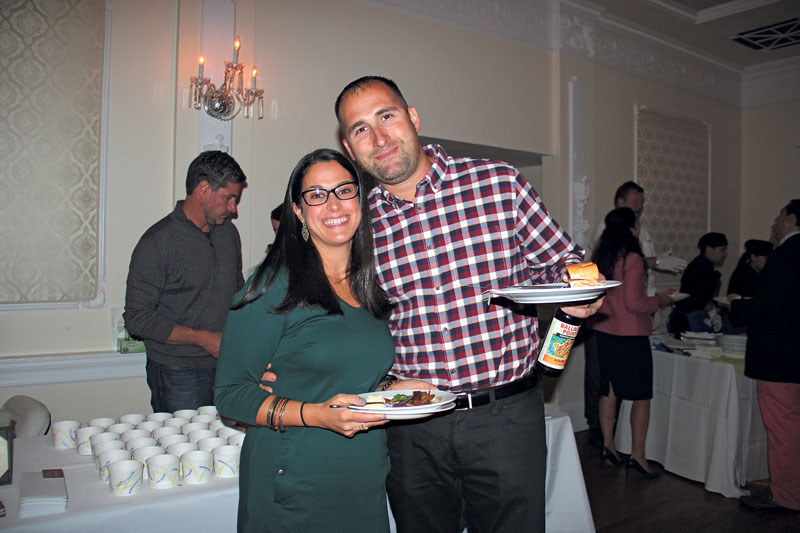 In addition to enjoying live entertainment, guests also bid on donated raffle baskets, which included prizes such as sports memorabilia, gift certificates and liquor. 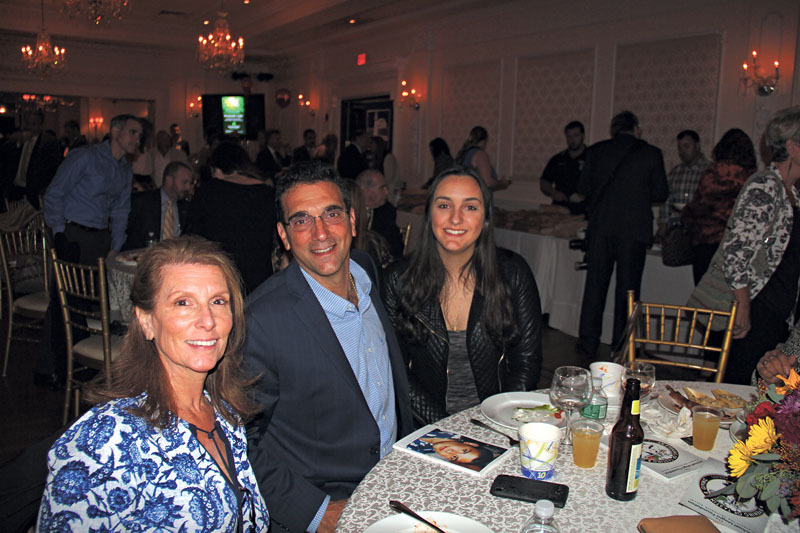 Not only was the event a fun evening out for supporters, it also raised $165,000 for the Hicksville-based Foundation to help continue its vital work of helping pediatric cancer patients and their families. 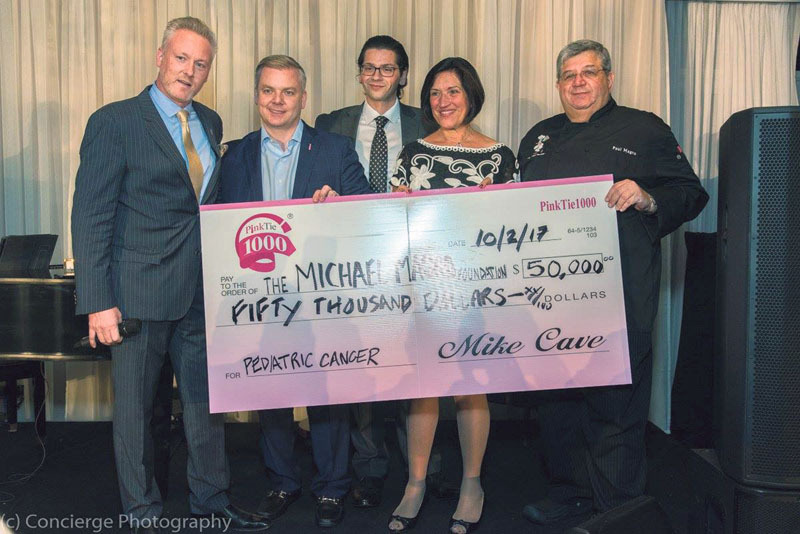 The evening’s honorees were Mike and Rich Cave, of PinkTie.org. 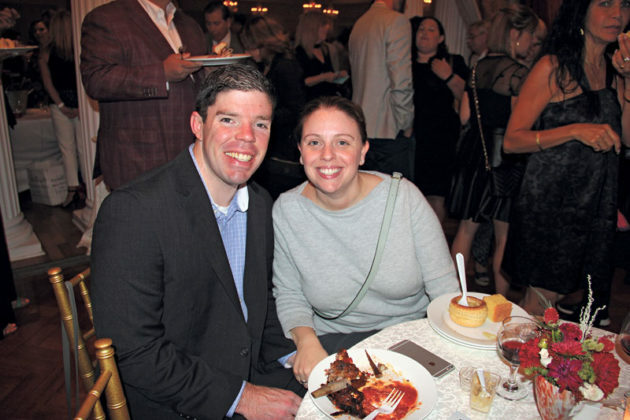 The nonprofit group holds upscale networking events to raise funds for various foundations, and has supported the Evening of Tasting and Giving as sponsors the past two years. In addition to being the honorees for the evening, PinkTie.org also donated $50,000 to the Foundation. 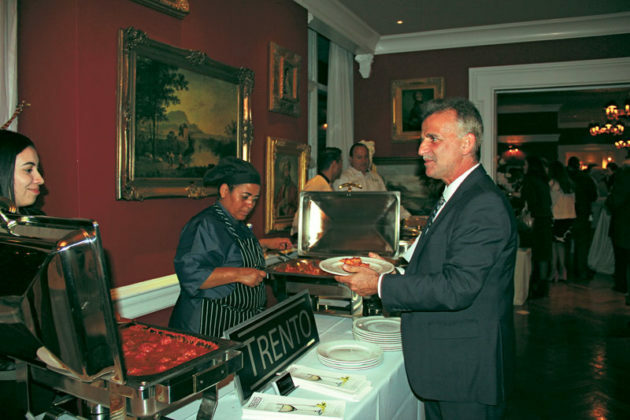 That money will help the Michael Magro Foundation continue their mission. 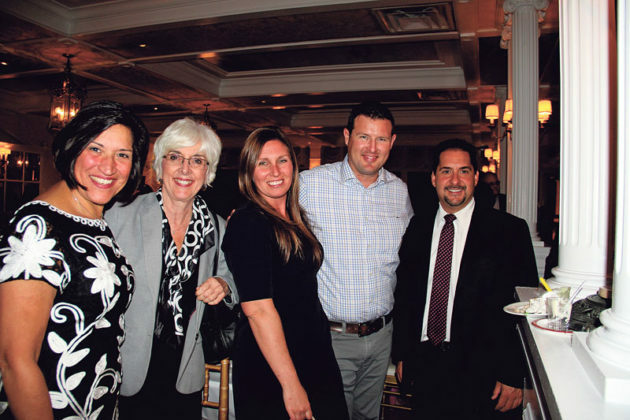 In 2016 alone, the Michael Magro Foundation helped more than 400 families, including helping them pay their utilities/rent, for funeral expenses and medical bills. 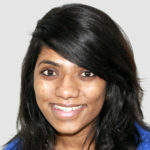 And in addition to providing financial assistance for families dealing with pediatric cancer, the Foundation holds numerous other programs, including SOAR, which helps transition cancer patients back into a school environment, school supply drives, a scholarship fund and Operation Playcation, a new initiative to provide each patient in the Stony Brook Children’s Hospital South Pediatric Unit with a fully-equipped gaming system. Find out more about the Michael Magro Foundation at www.michaelmagrofoundation.com.